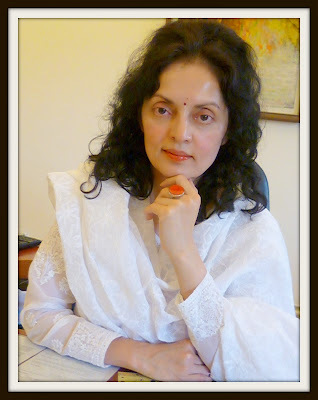 IN YET another key foreign posting, the government has appointed Ruchira Kamboj, a 1987 batch IFS and incidentally, the topper of her batch, as India’s new Permanent Representative to UNESCO. With this, IFS will regain some lost ground, as Ms Kamboj is replacing an IAS officer of…1979 batch, Vinay Sheel Oberoi who has held the Paris-based post, usually reserved for career diplomats, since September 2010. Oberoi, a product of Doon School and Delhi School of Economics, is already empanelled as Union secretary to government of India (GoI), and will soon get a posting in New Delhi. A product of Delhi University, she is married to New Delhi-based businessman Diwakar Kamboj. He has business branches in New York too. Mr Kamboj is a product of Mussoorie’s Wynberg Allen School and London School of Economics. In her Facebook page, Ms Kamboj has a photo with the caption saying: “With my best friend forever—Sara…”. Sara is Kamboj’s daughter. She is indeed the topper of the Indian Foreign Service(1987 batch) and the lady topper of the combined civil services examination for that year.